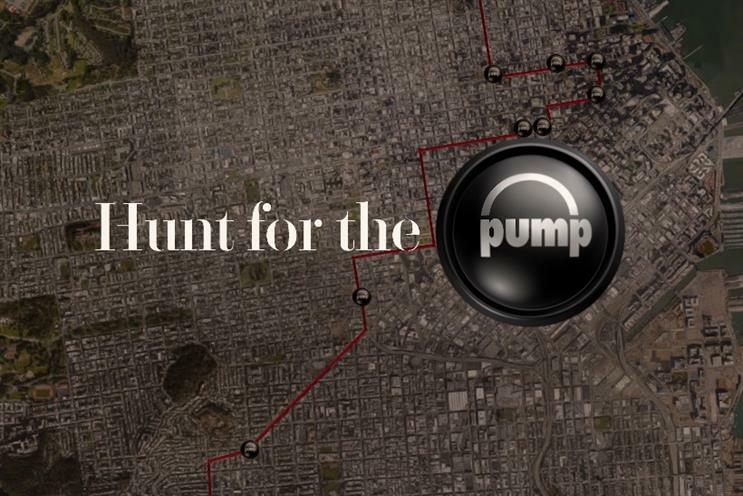 Reebook has launched an Instagram treasure hunt, Hunt the Pump, which takes users on a virtual run around San Francisco. Users who follow @zpump_startingline will see a grid of photos with the Reebok Pump logo hidden within one panel. Liking the photo and clicking the logo will take the user through to the next destination on their virtual run, where they will have to find another Pump symbol. Those who reach the finish line will have the chance to win a pair of Reebok ZPump Fusion trainers. Yan Martin, Reebok's vice president for comms globally, said: "Hunt For The Pump is an original and creative way for Reebok to use Instagram to reward the running community and have some fun with the platform. 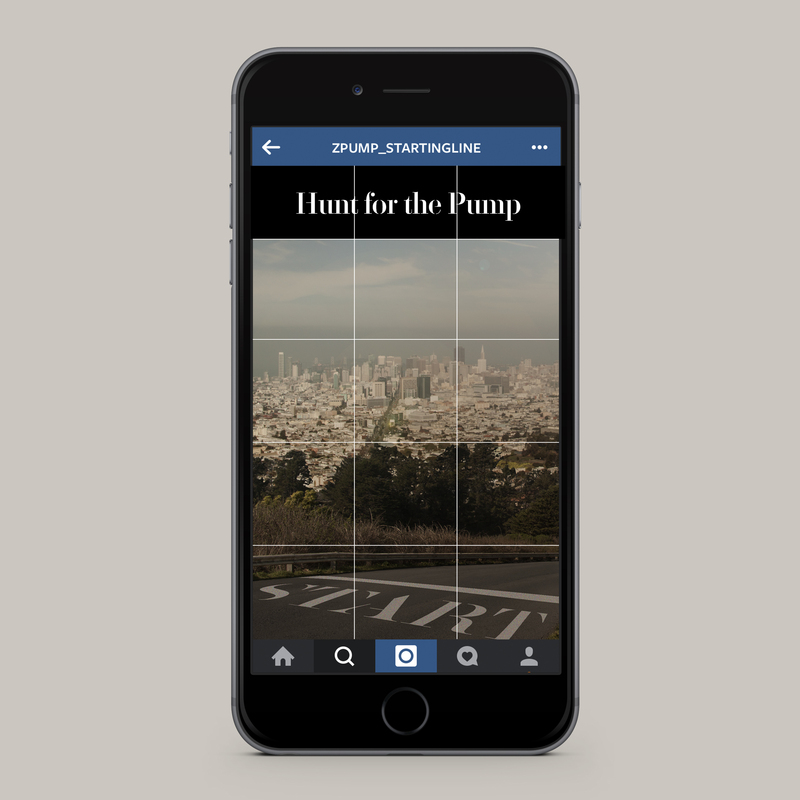 "San Francisco is one of the greatest running cities in the world and Hunt For The Pump showcases some great landmarks featured in the images." The competition runs until 11 May.